Looking to add something new to your menu this week? 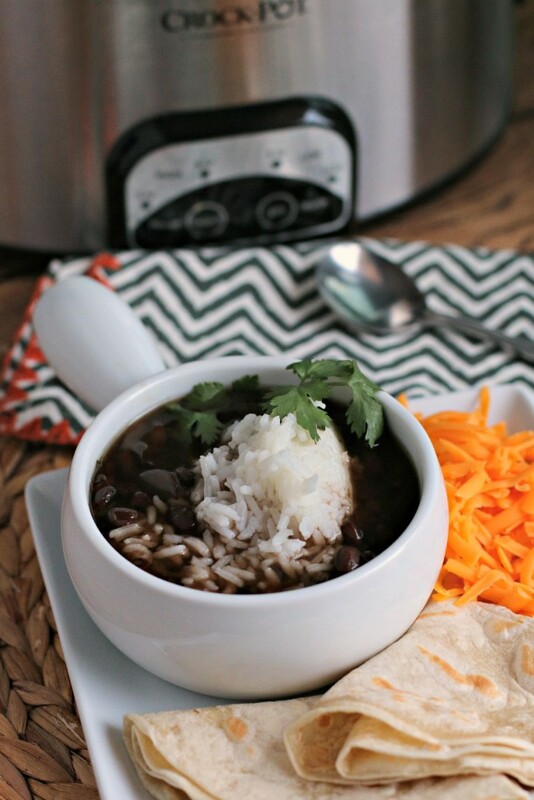 I’ve put together this collection of 20 Must Try Slow Cooker Soups for you. When I talk to people who rarely use their crock pot, I am often told that they do not know how to make anything besides a roast in their crock pot. 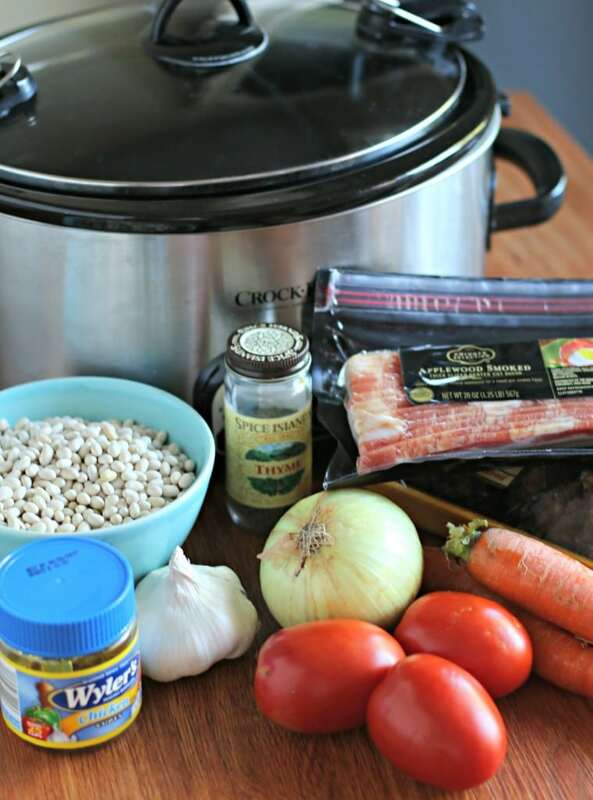 I always suggest to try new soups in their slow cooker. 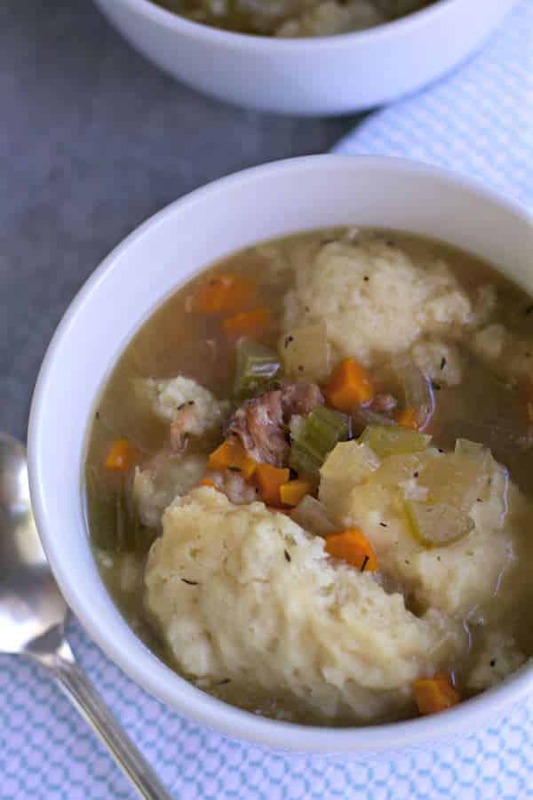 Most of these soups can be cooked all-day while at work, or perfect for a weekend dinner. 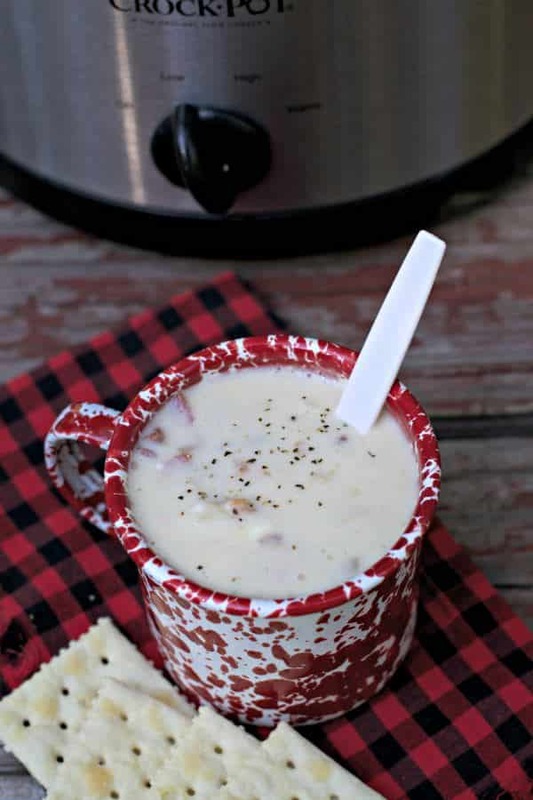 My first soup I tried in my slow cooker is the Baked Potato Soup pictured directly below. 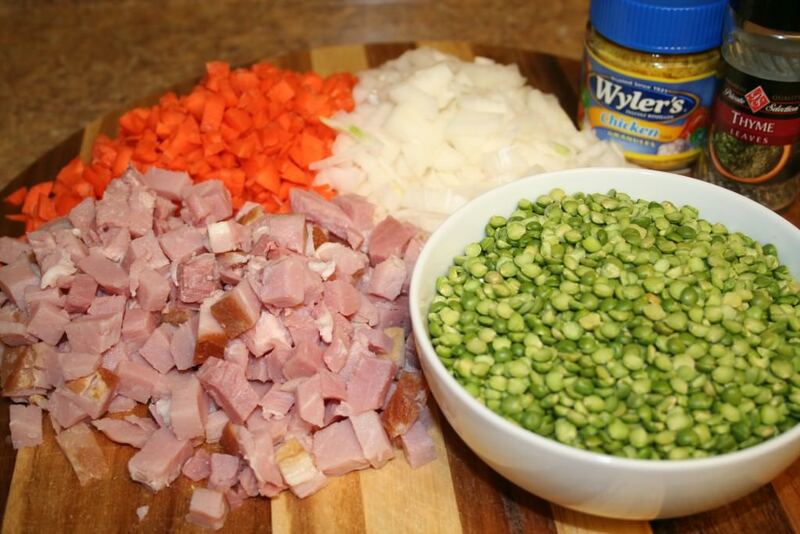 It may be the recipe that changed my life into a crock pot addict, best soup ever! 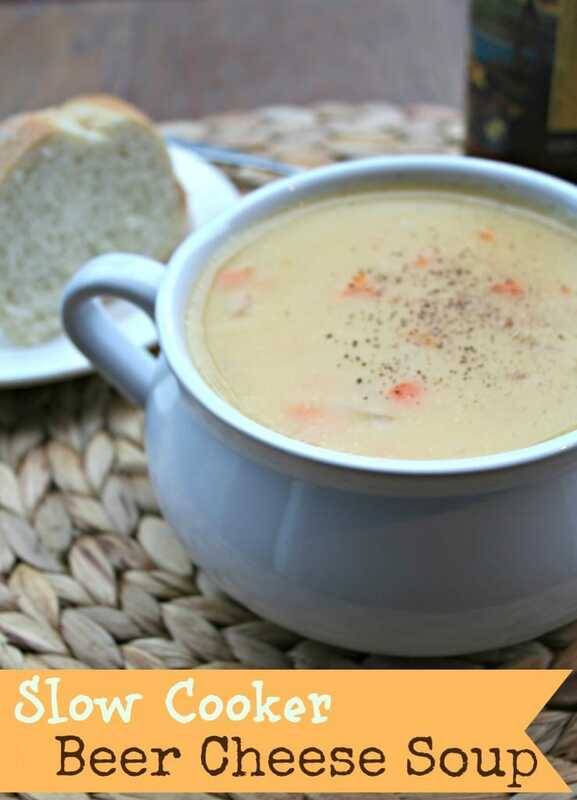 I hope you enjoy this collection of soups! 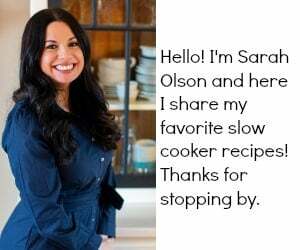 I hope you found a soup or two to try this week in your slow cooker! Pin the image below to save the entire collection. Have a great week! 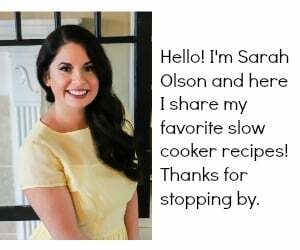 I love making soup in my crock pot too, and you have inspired me! I can’t wait to try some of your recipes, especially the steak soup. Thanks! 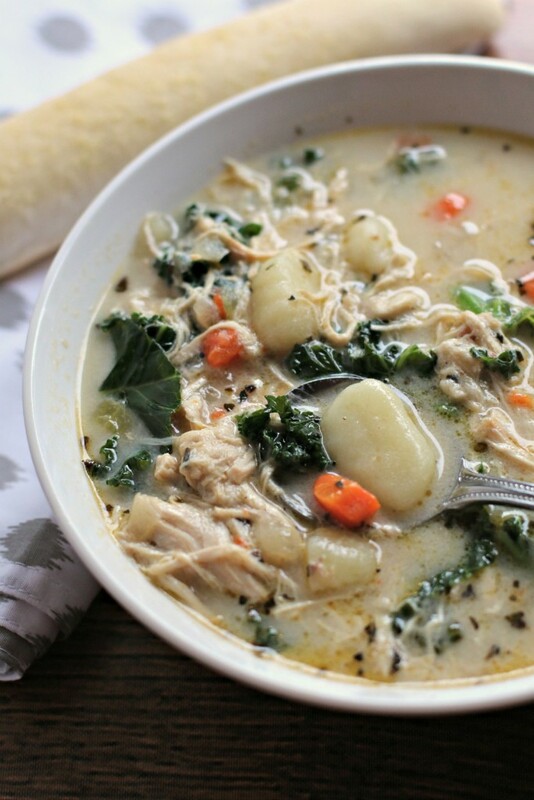 I sure hope it cools off here soon as I want to try a bunch of those soups! Thank you! They are perfect for those long PTA days at Amara’s school! 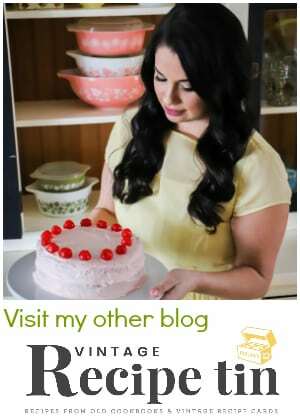 I think this post is everything I love in the world about Fall! So many great choices!! Where to begin?!! Excellent collection of great soups! And bonus points because they are made in the slow cooker too! 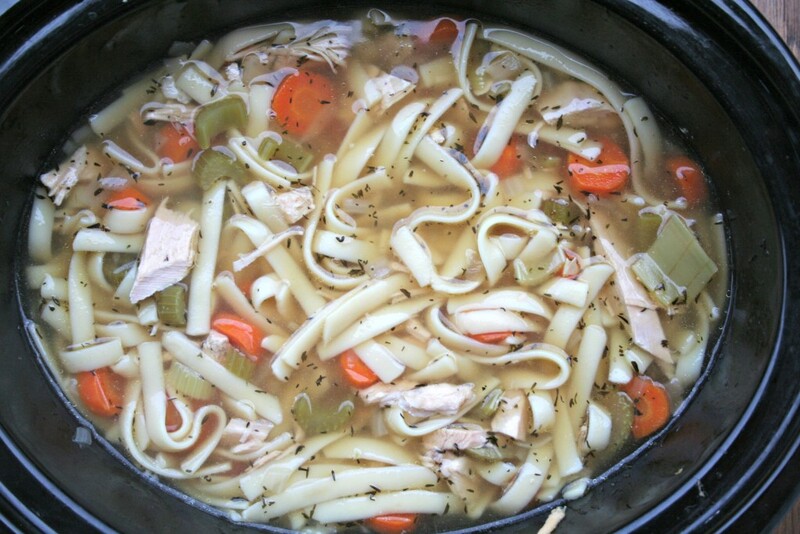 I just love making soup in my slow cooker on a chilly fall day! 🙂 There is something about it simmering all day and making the house smell wonderful. YUM! This is such a great collection! these recipes are wonderful. 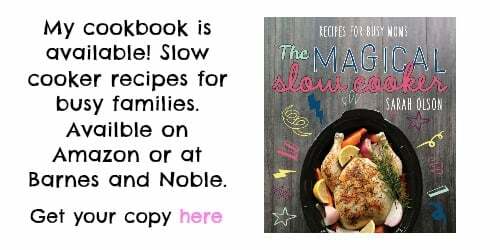 so easy for the slow cooker.